These fun suspenders defy categorization - they are simply one-of-a-kind! 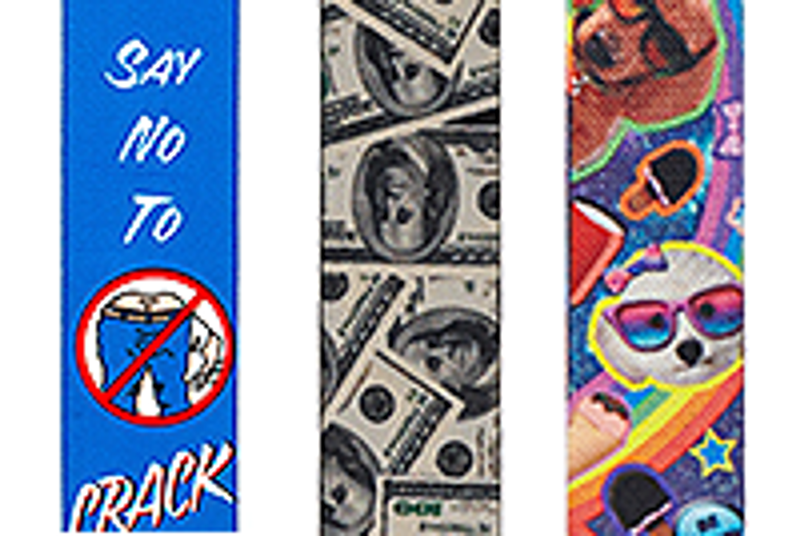 Whether you have a taste for the zany, a unique hobby or simply want people to say "what the heck" - you'll love these off-beat suspenders. 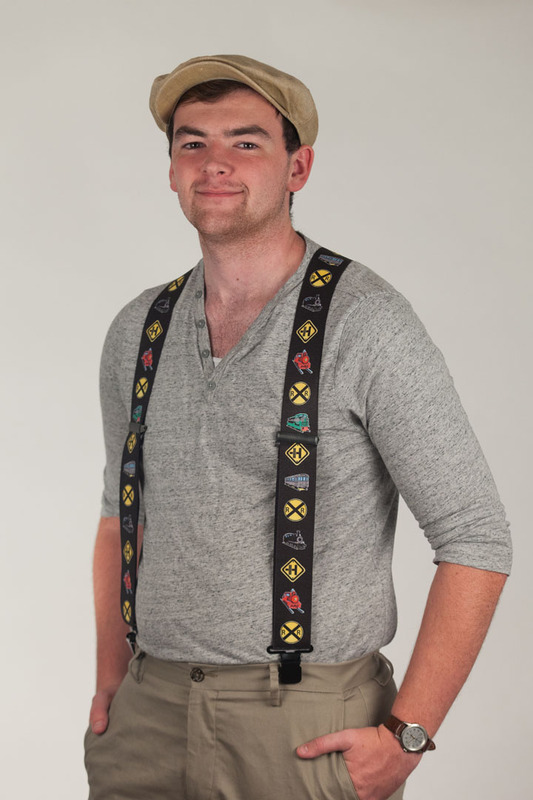 This collection of truly unique suspenders includes bacon suspenders, money suspenders, bingo suspenders, nerd suspenders, doughnut suspenders, pig suspenders and more! Many feature proprietary designs and patterns designed and sold exclusively by SuspenderStore to thrill eccentric suspender lovers everywhere! Life's too short not to have fun - so let loose and let your weird light shine with a pair of these excellently uncommon suspenders!